The water surrounding Bonaire is spectacular for snorkeling. 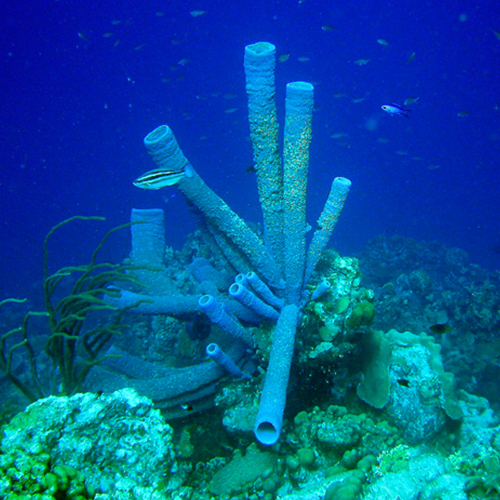 Bonaire is known as a snorkeling hot spot around the world. There is no need to rent a boat. You can simply enter the water right from the beach, for an amazing snorkeling experience. With the rocky coastlines, long white beaches are not common. The natural surroundings are a massive snorkeling paradise. An added advantage is that you will get free admission to the Washington Slagbaai National Park upon presentation of your tag and admission ticket. This is a beautiful park with numerous snorkel sites. In July, August and September it is rather quiet in terms of snorkeling, and you can therefore consider this low season. High season is in full swing from mid-November to mid-May. When the large cruise ships arrive, in particular, things quickly become busy. The biggest commotion is always centred around Nationaal Park Slagbaai.